Every holiday, you experience the same dilemma: what gift should you get your man? And not only that, but does giving him a grooming-related present sending the signal that he isn’t taking proper care of himself? The answer is a definitive no. And I say this as a dude who hasn’t always exhibited the most refined hygienic tendencies over the years. 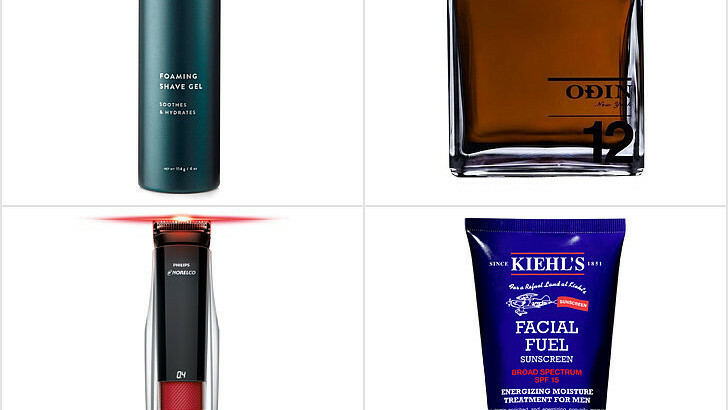 That’s why I was psyched to get my hands on some of the best men’s grooming products on the market and take each for a spin before offering my recommendations.